Dear Brothers and Sisters ! 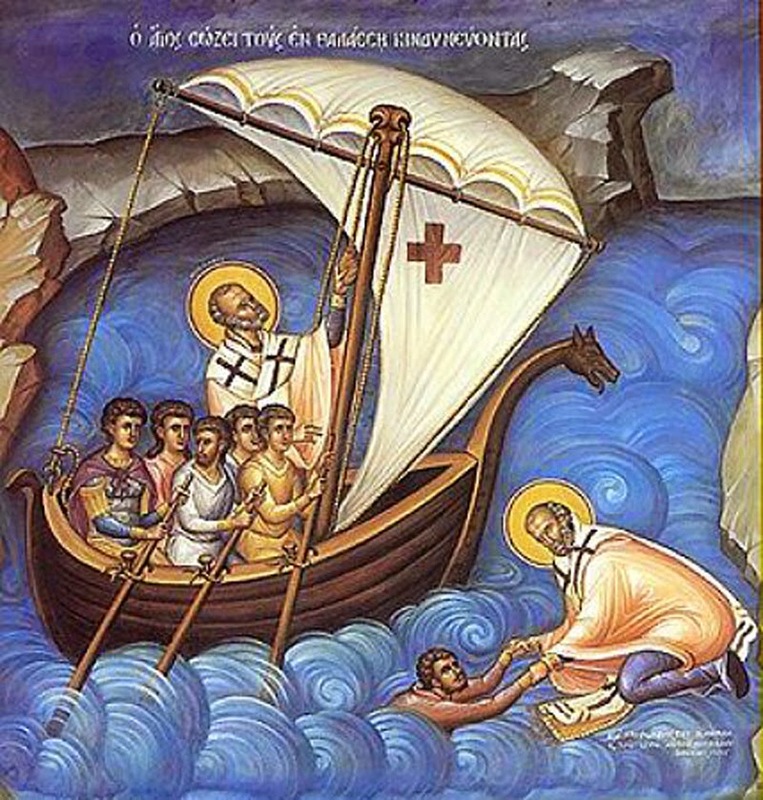 On December 19 (according the Julian calendar it is December 6) the Orthodox Church celebrates the memory of St. Nicholas the Wonderworker and Archbishop of Myra in Lycia (in Icelandic, Nikulásmessa). St. Nicholas is a holy patron of our parish. This year December 19 is a working day, so the celebration is shifted to the weekend December 20-21. We encourage everyone to join us at the festive evening service at 18.00 on Saturday, December 20 and the Divine Liturgy at 10.00 am on Sunday, December 21. Tea and coffee will be served in the parish dining room after evening service and Liturgy. The St.Nicholas parish meeting will take place at 19.00 on Saturday, December 20 after evening service.